Enjoy independent bathing in a luxurious shower system with the low-threshold walk in showers from Get-A-Pro! 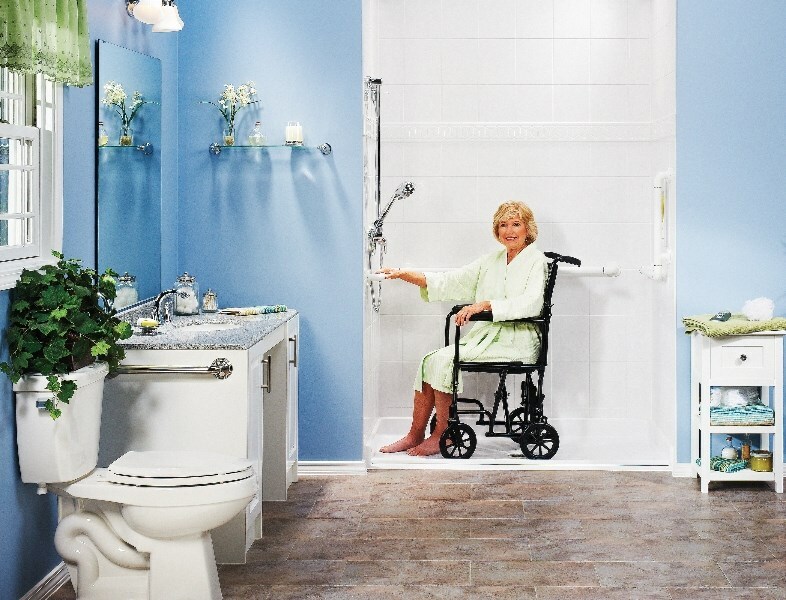 If you are planning on aging in place or you have a loved one with mobility limitations, getting a safe and accessible shower in your home is a top priority. 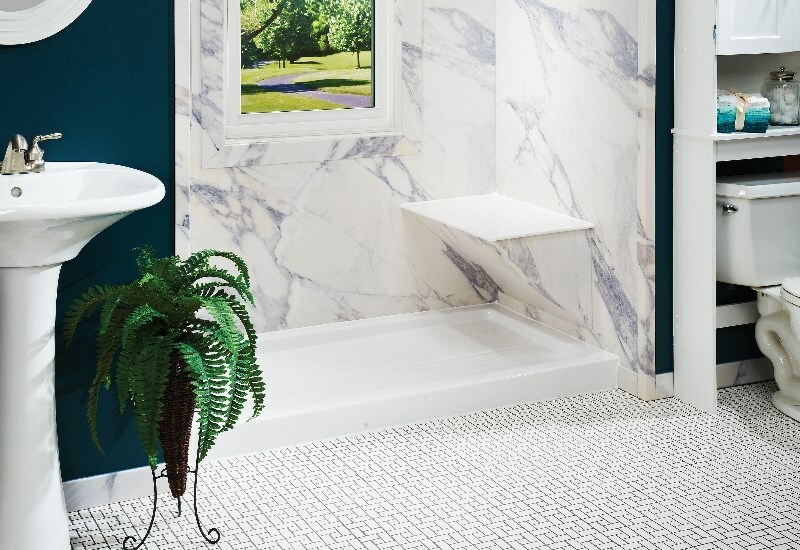 With Get-A-Pro as your Rock Island walk in shower company, you’ll never have to sacrifice quality and style to bring your walk in shower ideas to life. Our walk in shower products are built with industry-leading materials and designed to the unique size, style, and requirements of your home—delivering long-term benefits that make your bath a safe, stylish, and luxurious place to spend time in. There is no one-size-fits-all design when it comes to an accessible Quad Cities bathroom remodel. 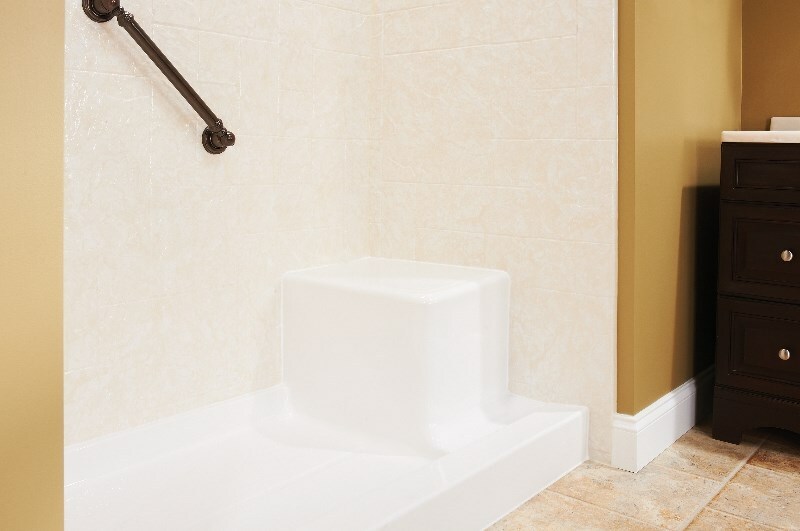 While some homeowners enjoy the relaxation of a walk in tub, others are looking for the convenience of a shower system—without losing the safety and security they need to bathe independently. 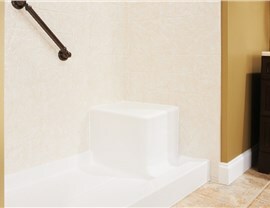 Improved Accessibility: A walk in shower is the ultimate way to combine convenience with accessibility in the bathroom. 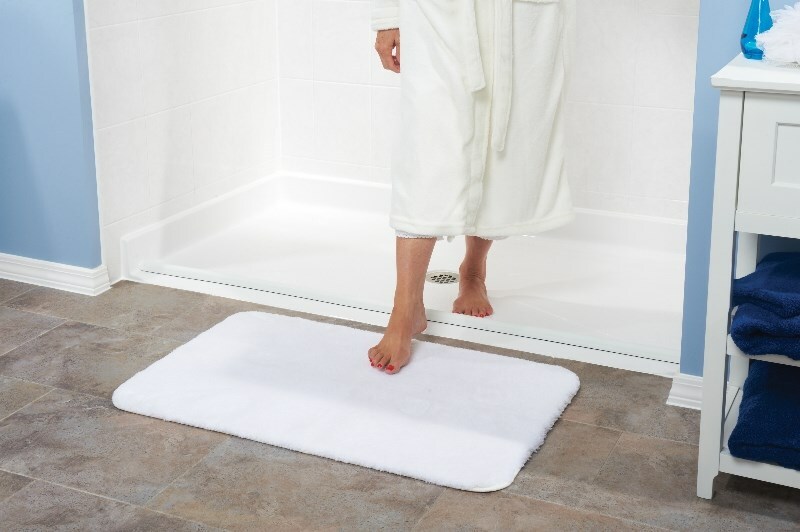 The barrier free or low threshold designs allow for wheelchair access, while grab bars, seating, and more can make your bathroom a safer place to bathe. 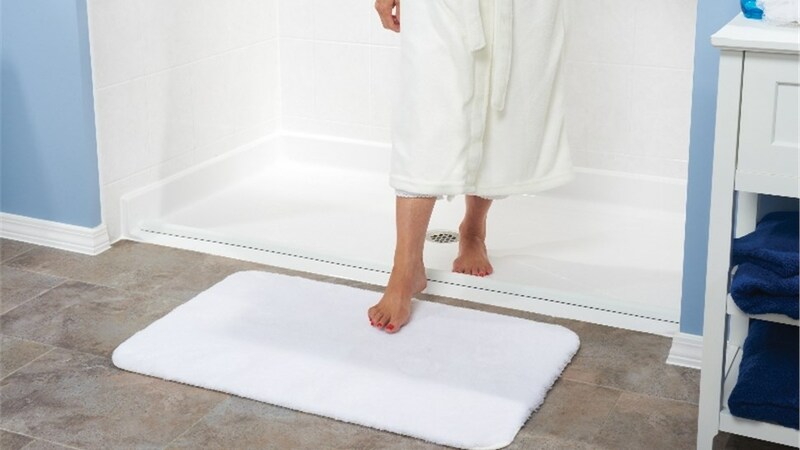 Seamless Design: Bathing independence isn’t the only reason to get a walk in shower in your home! Ideal for a modern Quad Cities bathroom remodel, walk in showers open-up the feel of the space and create a seamless appearance that brings your bath into the 21st century. Customized Performance: Everyone has their own unique bathroom remodel ideas, and your vision for a walk in shower is no exception. We can help you design your shower from the ground up to deliver the look and style that you want with the functionality you deserve. 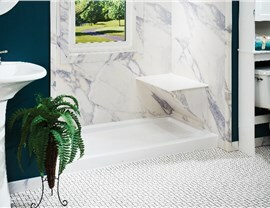 Get a Free Quote from a Professional Bathroom Remodeling Contractor in Rock Island IL! The right bathroom remodeling contractor will offer transformative before and after results with your shower replacement, and Get-A-Pro provides the lifetime warranties, top-grade products, and fully customizable designs needed for walk in showers that fit your vision. Take your bathroom remodel ideas and bring them to life today by giving us a call to talk with one of our experienced remodelers! 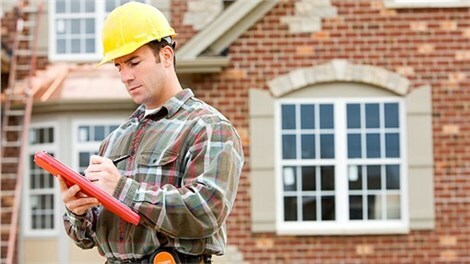 You can also fill out our online form now to request a free quote and consultation for your next project.